Happy New Year! I hope you had a wonderful celebration with friends and family. I got to spend the night with my wonderful fiancé and our dog Champ Big Head. It was Champ's birthday as well. One of my new year resolutions is to keep up with my social media better and stay connected with all the wonderful supporters I have. 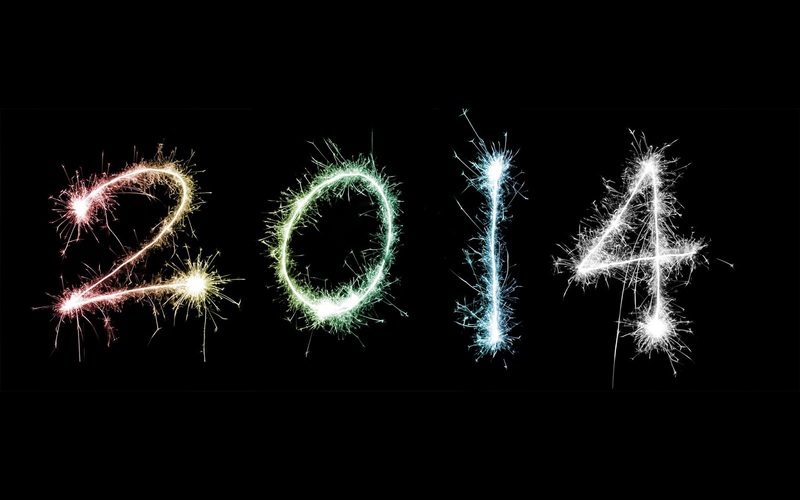 I'd like to start by giving you a FREE DOWNLOAD to start this 2014 year out. The track is "Long Way, Deep Faith". I thought the title was fitting for the new year. Just click play below to check the track out. Thanks for listening!